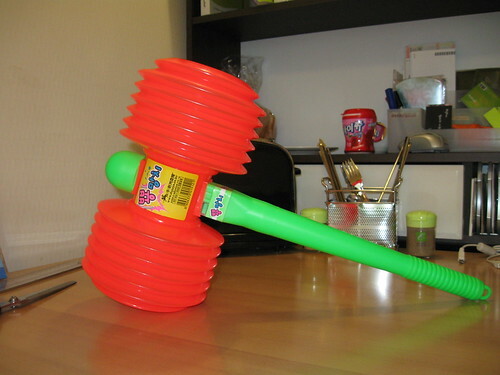 It’s hammer time! – Hello Korea ! IMG_0274, originally uploaded by Almost-Human. Can’t wait for school Monday! I’m sooooo looking forward to the next sleeping child. From now on, they will become good comic relief for the rest of the class! he, he , he…am I a genius, or what? he, he, he….